Dr. Dan Dalton has spent more than 30 years providing psychological assessment and treatment to adults, families, youth and children with special needs. 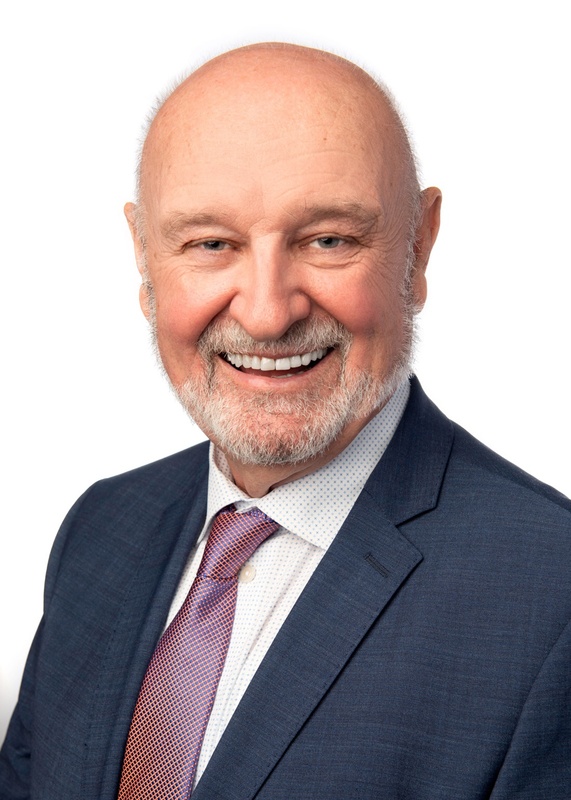 He is a registered psychologist with the College of Psychologists in Ontario, practicing and supervising in Counselling and Rehabilitation Psychology services throughout the Greater Toronto Area and South Central Ontario. His professional career includes: 15 years Director of Clinical Training and Dean of Adlerian Studies for the Adler School of Professional Psychology in Ontario, and 11 years as the Coordinator of Special Services for the departments of Psychology, Social Work, Speech and Language Pathology, and Child and Youth Counselling within the Halton District School Board. Currently, Dr. Dalton continues to serve the community through direct services as a clinical supervisor of Intensive Behavioral Intervention (IBI) programs for children with Autism.